Arrive At Sam Ratulangi International Airport, Meet And Greet By Our Representative And Proceed To Manado Down Town Passing China Town, Ban Hin Kiong Temple, Taman Kesatuan Bangsa, Zero Point, Also Pass Government Areas Of North Sulawesi On Jl 17 Agustus. Later In The Afternoon, Go To Boulevard Are For Your Culinary Tour. Enjoy The Fried Banana With Fish Sauce. Dinner At Local Restaurant. Check In Hotel For Overnight Stay. 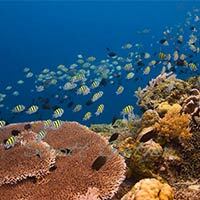 Bunaken Is Part Of The Bunaken National Marine Park, Which Has Some Of The Highest Levels Of Marine Biodiversity In The World And It Is One Of Indonesia'S Most Famous Diving And Snorkeling Areas. After Your Breakfast At The Hotel, Proceed To Marina Harbour. 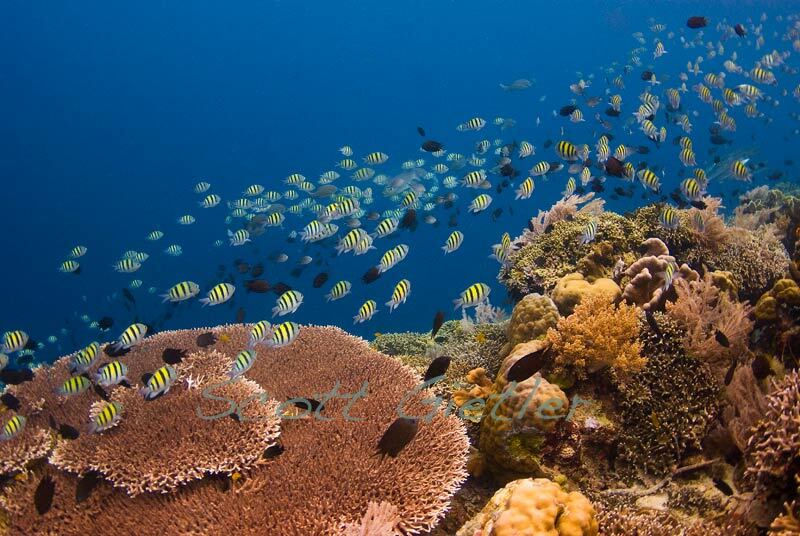 Enjoy Your Ride On A Speedboat / Glass Bottom Boat To Bunaken Island. 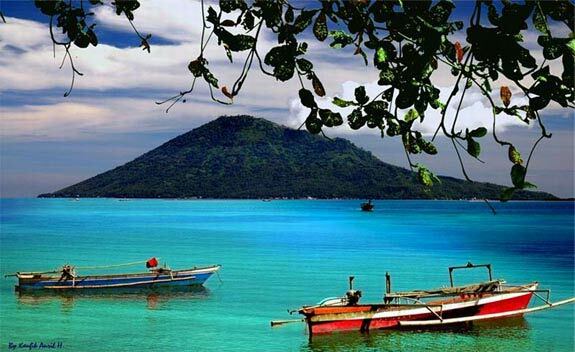 Enjoy Water Sports, Snorkeling, Diving (At Own Expense) Or Just Stroll Around Sightseeing On The Beautiful Marine Park In Bunaken. Later Enjoy Your Lunch At The Local Restaurant Before You Return To Manado. At Noon, Enjoy A 30 Minute Reflexology Session Followed By A Shopping Tour At The Biggest Souvenir Center In North Sulawesi Known As Merciful Building. Dinner At A Local Restaurant Before Your Return To The Hotel. After Your Breakfast At Hotel, Proceed For A Minahasa Highland Tour. Drive To Minahasa Higland We Will Pass The Tinoor Highland, You Can See The Panoramic Of Bunaken Island, Siladen Island, Manadotua Island, Manado City, And Coconuts Plantation. Arrive At Tomohon A Small Village With Two Volcanoes As A Background (Mt.Mahawu And Mt. Lokon) We Will Visit The Flowers Market, Chinese Pagoda. From Tomohon We Proceed To Woloan Village Where The Craftsmen Will Show You The Art Of Building Traditional Minahasan Wooden Houses. From Woloan Village We Will Proceed To The Tondano Lake And Take A Lunch That Will Be Served At Floating Restaurant Near The Lake. Before That, Visit Ring Road Chitra Land To See The Amaze Tower. Majority Of Manado City'S Population Is Of The Christian Religion. Located On The Highlands, You Will See The Jesus Blessing Statue In The Flying Position, Facing Manado City. This Is The Highest Statue Of Jesus In Asia And The Third Highest In The World After The One In Rio De Janeiro, Brazil Proceed To Pulutan Village Well Known For Its Local Pottery Followed By A Visit To The Shopping Location Of Crunchy Beans & Buns In Kawangkoan. Later Proceed To “linow Lake” And Enjoy The View Of Changing Color Lake, While Sipping A Cup Of Your Favorite Tea Or Coffee. Dinner Will Be Served At Local Restaurant In Manado Before You Return To Your Hotel. After Breakfast, Free And Easy Until Your Transfer Back To Airport For Departure To Next Destination.